Sand boarding in Dubai is also called sand ski. It’s same like snow ski or snowboarding. It involves riding across or down sand dunes. You can do it while standing on a board with both feet strapped in and as well as while standing loose. Sand boarding is one of the exciting activity of desert safari tour. You will get a sand board once you to reach the desert camp. Best time to go for the sand boarding s the morning. 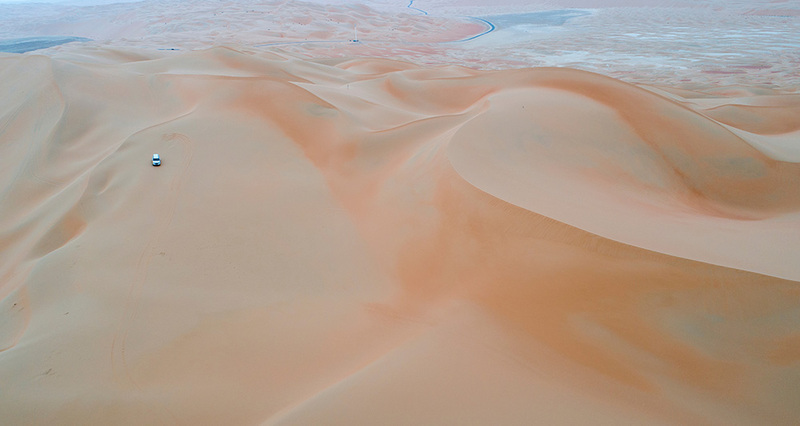 Best places to go for sand boarding in UAE is at Liwa desert Abu Dhabi area. 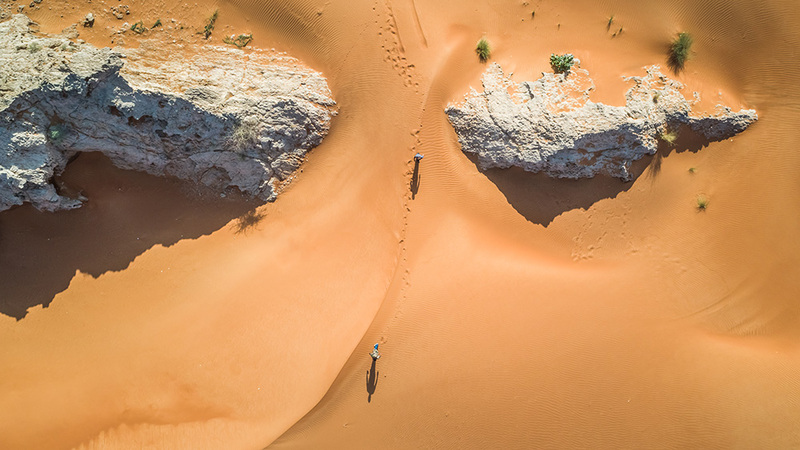 It is called Moreeb dunes (Al Moreb Hill). The height of Moreeb dune is 300 meter, and it’s 1600 meter long. It’s almost 250 km far from Abu Dhabi and 25 km from Liwa Oasis. This is also called red dune, located near to Dubai on Hatta Oman Road. It’s around 45 minutes away from downtown Dubai. Sand color of this desert is red that’s why it’s called red dune. This is also one of the best places for sand boarding. This is part of Sharjah. Fossil Rocks are a marine fossil, millions of years ago this area was the part of the Arabian ocean. It’s located in Kalba Sharjah road. This is also part of Sharjah. And from Dubai, it will take around 1-hour drive to reach Fossil rock area. This is also one of the best places with dunes near Dubai for sand boarding & dune bashing. 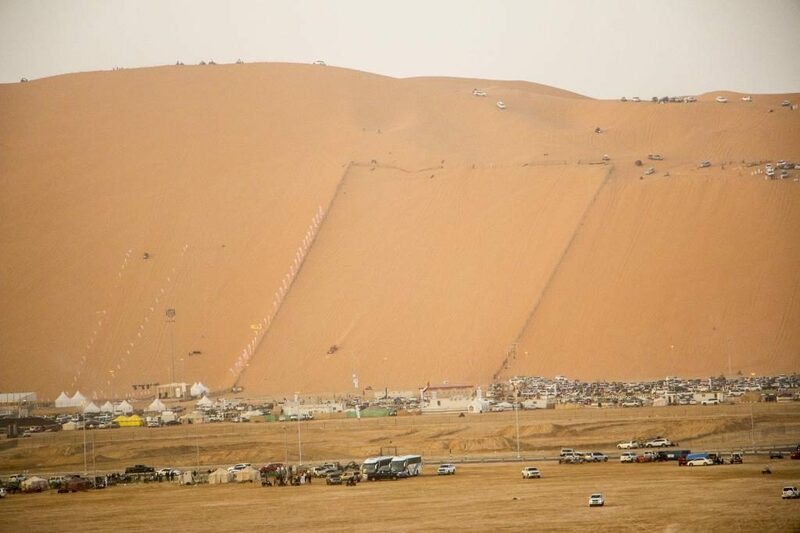 This is also the best place for sand boarding, having large dunes.So many tourism companies are going there for dune bashing and sand boarding. This is also part of Sharjah, in fact, all the good deserts regarding dune bashing & sand boarding are located in Sharjah but far away from Dubai. This is located at Sharjah/Al Malaiha road (E55), around 50 minutes drive from downtown Dubai. Get a proper san dboard and protective gear. 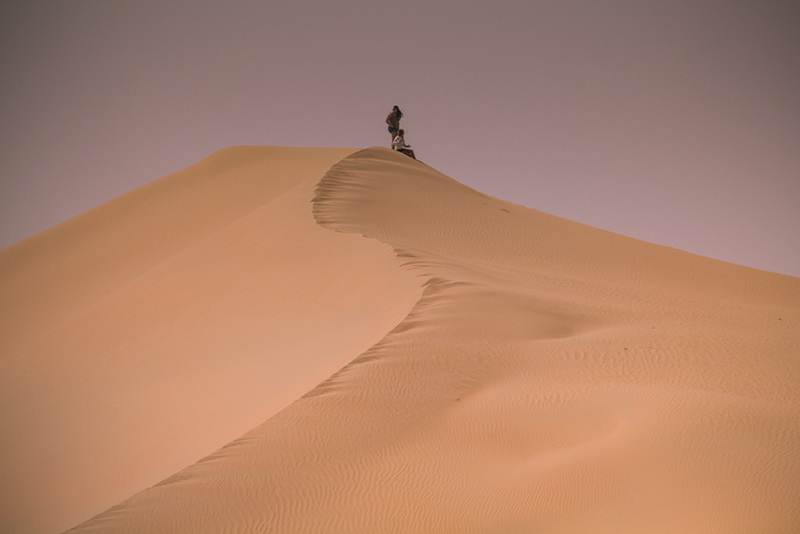 Find a long, non-protected sand dune system with a gentle slope. Get acquainted with the sand board. Perform a short drop and learn how to stop.